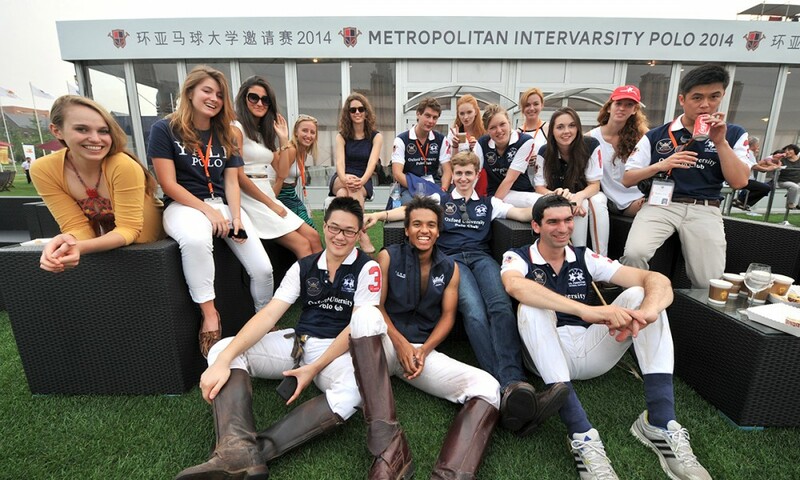 Oxford University Polo Club (OUPC) was founded in 1874, three years after the introduction of polo to Britain, and it continues to be a thriving, prestigious and successful university polo club. 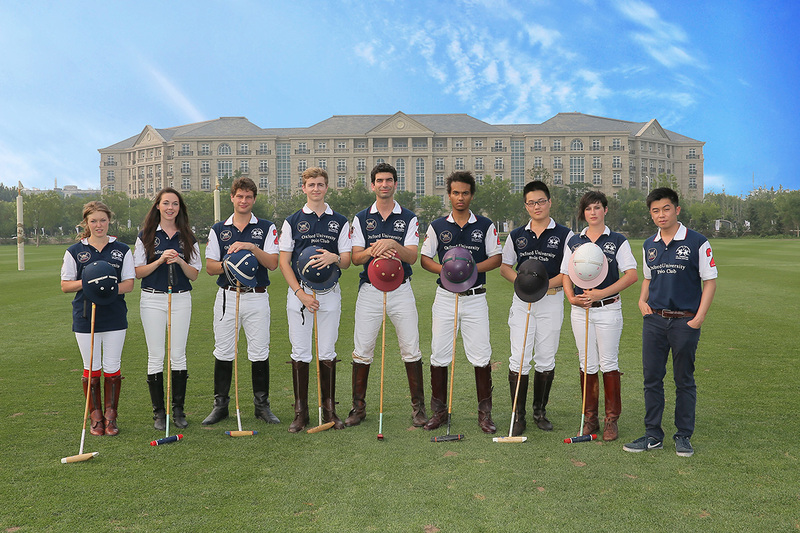 With a few exceptions, the Varsity Match against Cambridge has been played since 1878, making it the oldest continuing polo fixture in the western world. 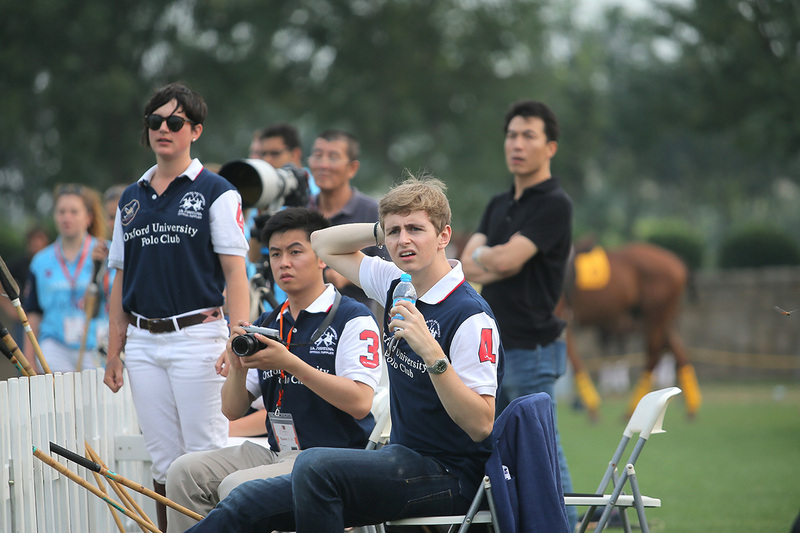 OUPC is committed to providing Oxford students with the opportunity to involve themselves in the exciting and rapidly growing sport of polo. 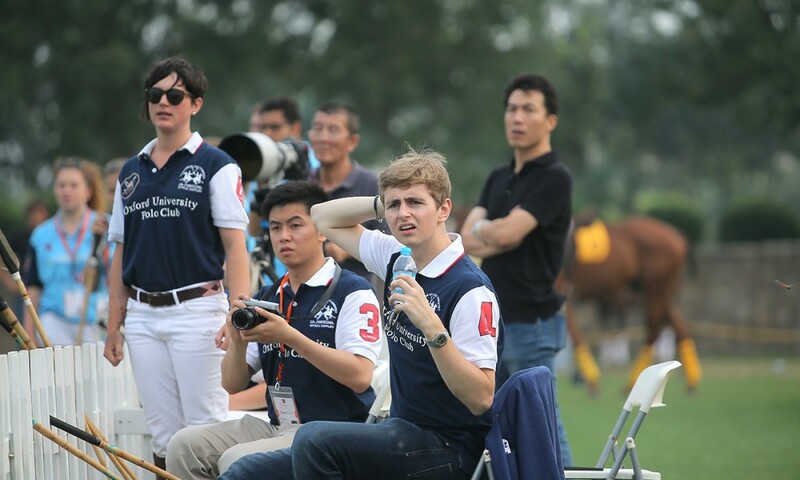 The Club runs lessons twice a week at Kirtlington Park Polo Club in the summer and East End Farm in the winter and welcomes players of all levels, from total novices to players who already carry an HPA handicap. 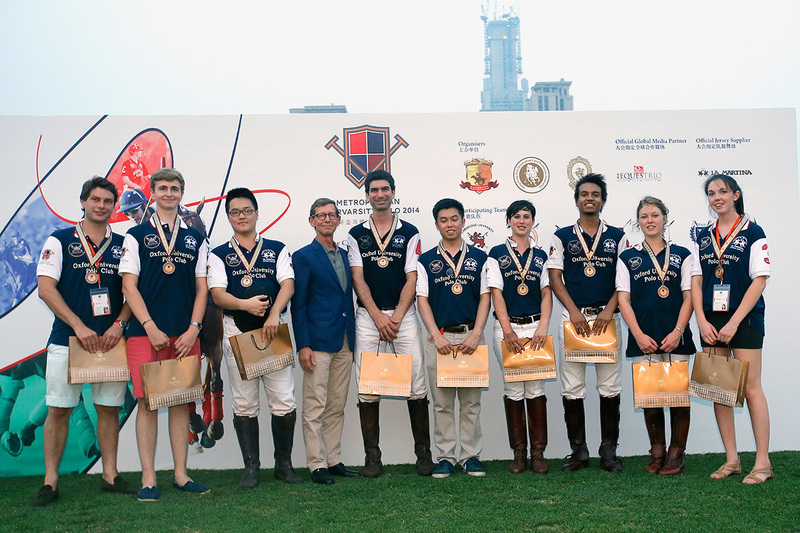 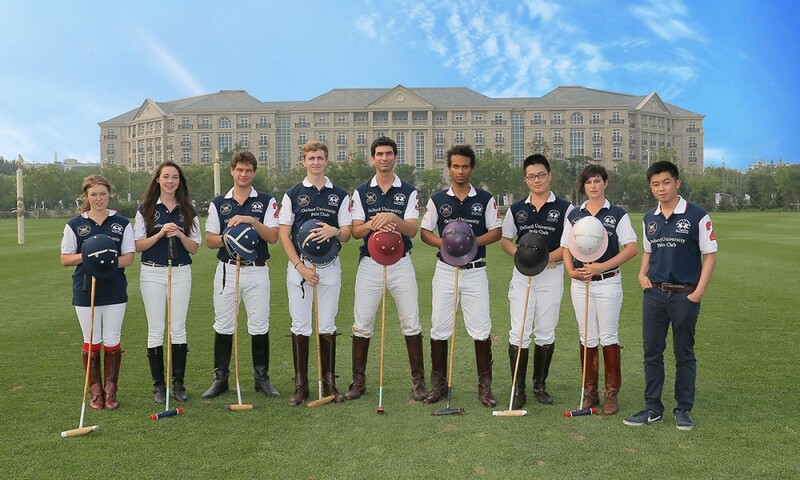 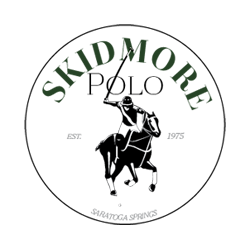 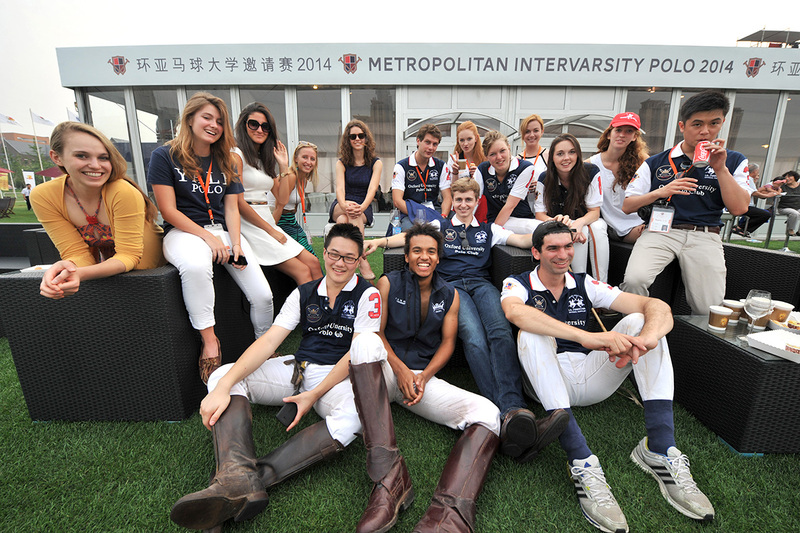 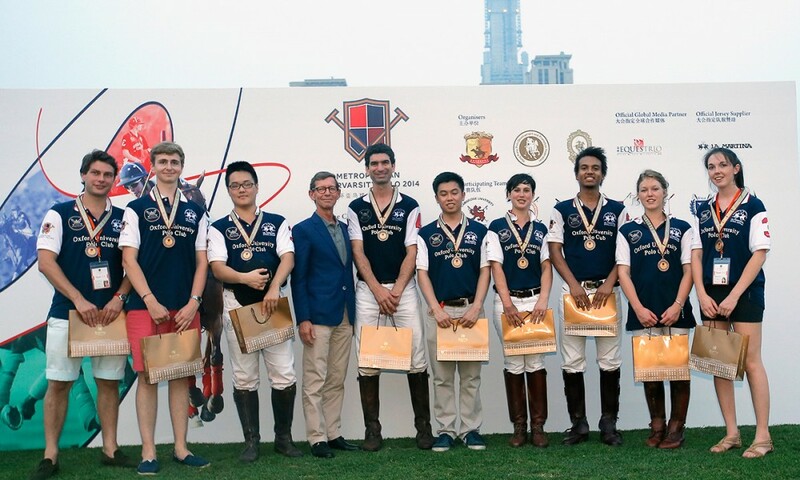 OUPC plays a combination of university fixtures and high-profile exhibition games both in Britain and abroad, such as Polo in the Park, the O2 Gaucho International Polo Tournament, the Copenhagen Cup and the Metropolitan Intervarsity Polo in China.